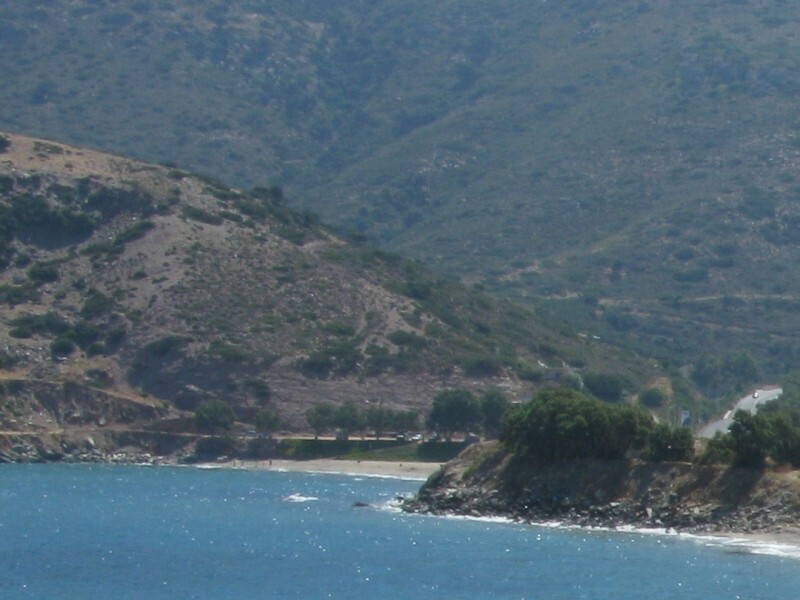 A sandy beach next to the main road to Rethymno, only half an hour drive from Heraklion. 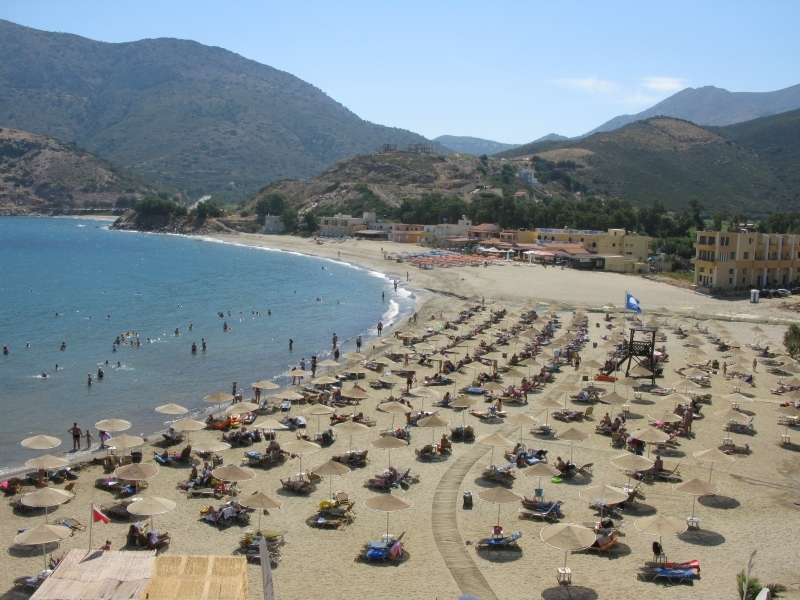 Fodele beach is an organized beach with adequate facilities to relax under the sun. Spend some time at the Birthplace of El Greco in the nearby village. 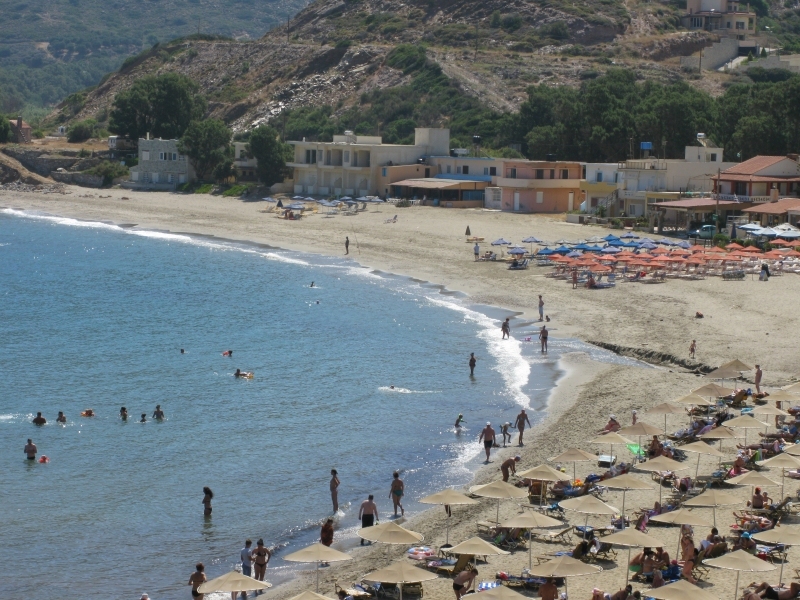 The sandy beach of Fodele is situated on the national Road from Heraklion to Rethymnon. Access is very easy and the beach is never too crowded, as many locals from Heraklion city prefer to swim closer to the city instead of driving up to here. The water remains calm most of the time, as there is a natural open gulf protecting the area from winds. On site there are basic facilities for the visitor. Should you like walking, you could pay a visit to the Fodele village where you can explore the orange fields, visit the birthplace of El Greco, Dominicus Theotokopoulos, the famous painter, taste local oranges at the village and also walk close to the river banks and under the high trees.